Dwell on Design brings together the brightest people, latest products, and curated content in modern design under one roof. 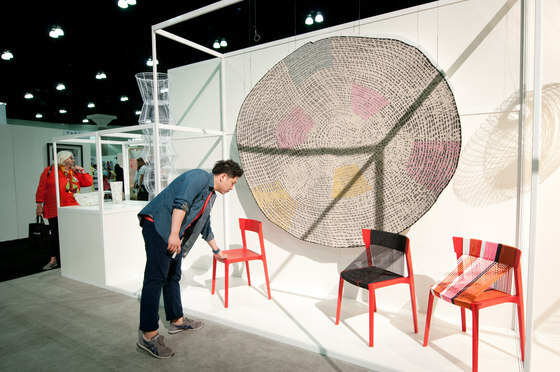 Held each year at the Los Angeles Convention Center, the exhibition and conference showcases the best in modern design materials, furniture and accessories, home technology, garden and outdoor materials, kitchen & bath, and international design. 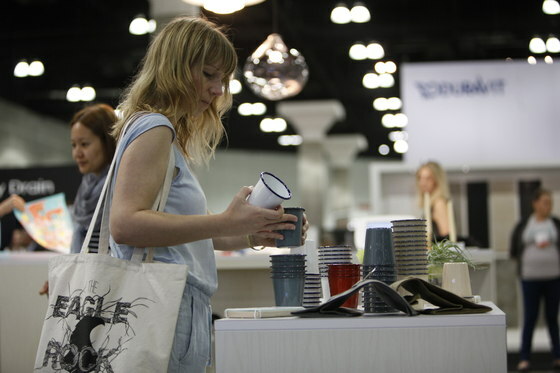 Comprised of one trade day and two consumer days, Dwell on Design features world-class speakers, product demonstrations, continuing education classes for design professionals, and trend talks for design-seeking consumers. Don’t miss the next Dwell on Design, June 23-25, 2017. Dwell on Design NY, curated by the editors of Dwell magazine, debuts at 82 Mercer in SoHo, NY. Join 5,000 design elite as Dwell upends the standard "trade show" format and creates a unique forum to engage, learn, inspire and connect.